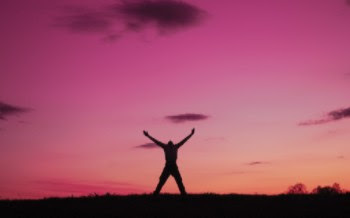 "His master replied, 'Well done, good and faithful servant! You have been faithful with a few things; I will put you in charge of many things. Come and share your master's happiness!" In this issue, we would like to introduce to you a Kingdom Business story of Diversified Conveyors International, Inc.
38,000% growth over 16 years! You may think of it as something similar to the Bitcoin hype. But it is not. 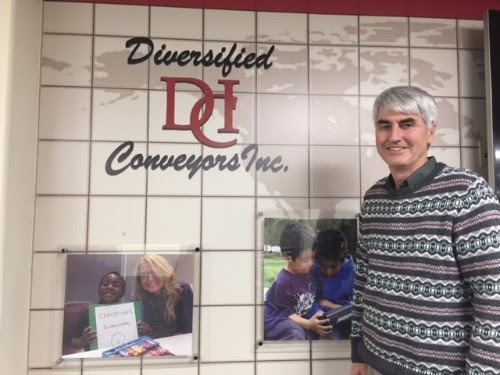 It is a real story for DCI, Diversified Conveyors International. DCI is a company, headquartered in Memphis, Tennessee, which specializes in integrating systems for companies that handle materials, such as conveyor belt systems. Its clients include FedEx, UPS, a variety of manufacturers, and airports. DCI has been selected as the fastest growing 100 private mid-size companies in the Midsouth for several years, and it was the fastest growing company in 2015. Established in 2000, DCI began its operations in 2001 and has since grown exponentially over 16 years with the annual revenue at $260 million in 2017. 1. SfK is expanding into Cambodia, thanks to God's grace! SfK Ministries is partnering with Hesed Agriculture Trading Co., Ltd., a missional business registered in Cambodia. In addition, the director of the merchandising division of Borisoth Natural and Organic (meaning "pure" in Khmer) will lead SfK Cambodia. 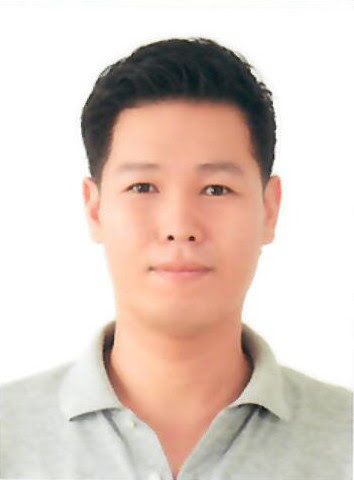 Mr. Young Chul Choi has worked in the financial services industry in Cambodia for 10 years and has been leading Borisoth since January 2017. We are excited about this opportunity to serve missional businesses in Cambodia. 2. Interest in sharing the BAM spirit and SfK Ministries was developed with a retired pastor from Colorado and a pastor missionary from Cambodia. Both showed a strong interest in BAM. The time of fellowship was mutually encouraging and edifying. God has some incredible things in His plan with this new found relationship, and we are deeply grateful for God's providence. 3. SfK Board Meeting was held on February 9, 2018. Important decisions have been made. Our 2018 Business Plan and 3-year Strategic Plan have now been approved and put in place. Vision 2020 has been refined and updated. We will strive toward our vision 2020. We are grateful for the unity among the board members. 4. Sky Bay Thailand, SfK's implementing member in Thailand, has been blessed with new clients in 2018 and its business is expanding. A few businesses under Sky Bay's incubation are gradually taking shape in their own missional business journeys. We are grateful for God's provision and to the team led by its CEO, Peter Lee. 5. SfK has begun to develop the contents for SfK WebTrain, an interactive online training platform as well as SfK E-Learning, a self-paced online platform, to continue equipping missional entrepreneurs who have completed the SfK MBA Boot Camp Training. We are grateful for His Kingdom people who are willing to share their talents and time for this noble purpose! March 13-17, 2018: Vietnam BAM Exploratory Trip. Jeffrey will speak with the Korean CBMC people, give a presentation to BAM Ho Chi Minh City, share a testimony at a local church in Ho Chi Minh City and meet with a business woman in Hanoi. Please pray that this trip will bear the fruit that the Lord has prepared. March 20, 2018: SfK Korea Board Meeting. SfK Korea board meeting will be held to discuss and consider an important proposal. Please pray that SfK Korea will honor God through this meeting and all outcome from the meeting. May 18-19, 2018: SfK Life Board Meeting in Los Angeles. SfK Life's annual face-to-face board meeting will take place in Los Angeles, California. Please pray that the meeting will receive God's favor and produce meaningful fruits. May 29-June 8, 2018: SfK MBA Boot Camp Training Irvine. SfK will hold a customized missional business training for one of the largest Korean churches in Southern California. Please pray that this training will equip the church leadership and missionaries to carry out their mission work effectively. June 15-21, 2018: Exploratory Trip to one of the "stan" countries. 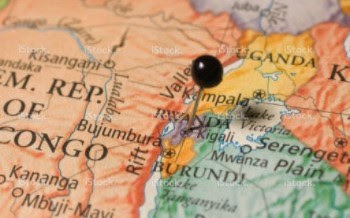 For precautionary reasons, the country name is withheld, but Jeffrey will make an exploratory trip in conjunction with a BAM Seminar held in this country to see how SfK may be of help to the Christian community in this nation. Please pray for the safety and godliness of all people involved in this trip. Thank you for standing with us in equipping and empowering missional businesses in Asia and Africa! Until we contact you again, may the Lord bless you with His Kingdom purpose and His guidance in your life journey!